"Tucker has a very strong leg and gets great height and distance on FGs & KOs. 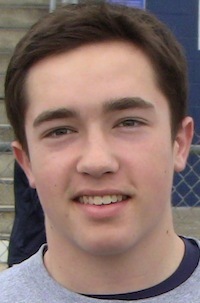 As a Junior has the abilities to become a top kicker in the state of MN by his Senior year. Just needs a little refinement of his kicking mechanics."